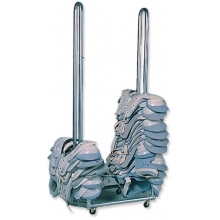 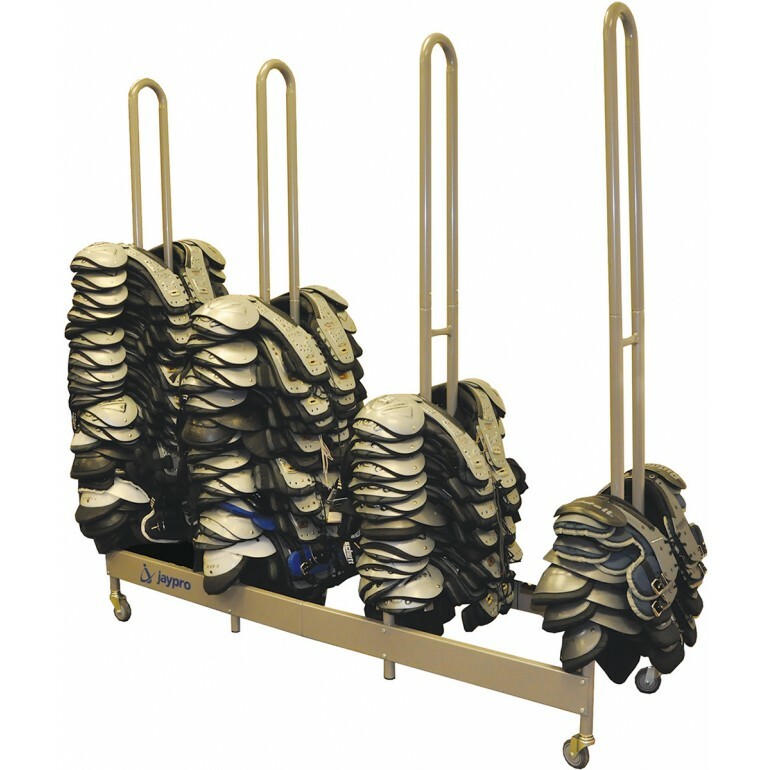 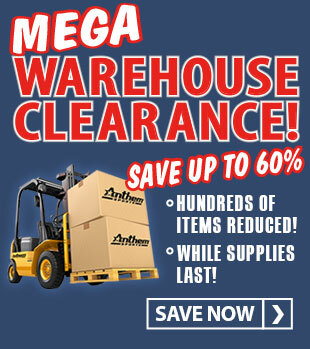 Keep your football equipment room organized and easily transport and store 60-80 shoulder pads (depending on size) on this deluxe 4-wheel cart. 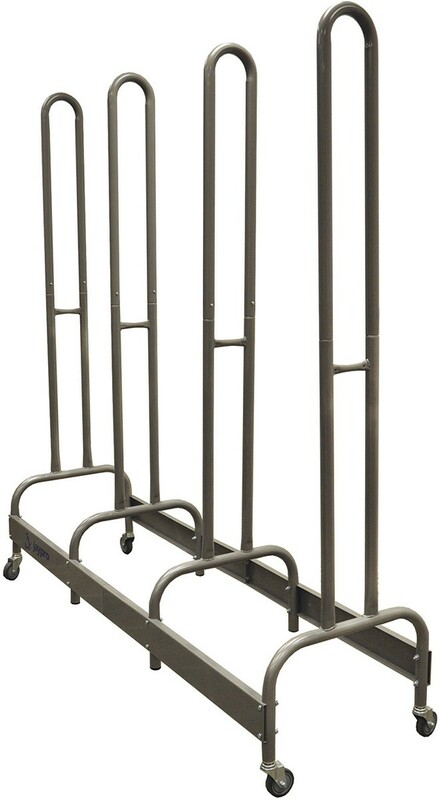 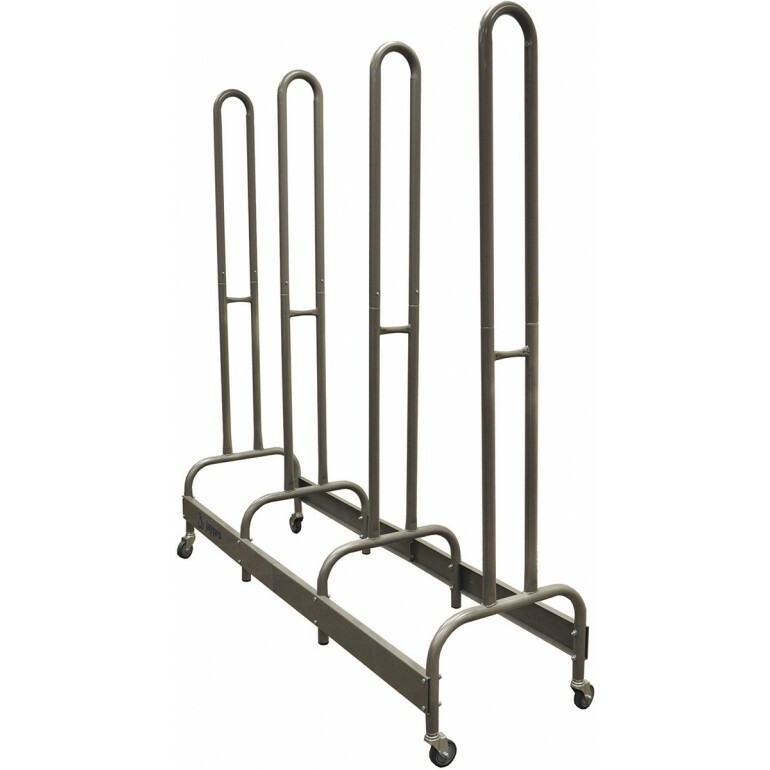 This all-steel unit moves easily on four heavy-duty non-marking casters and has a removable handle for easy transport and storage. 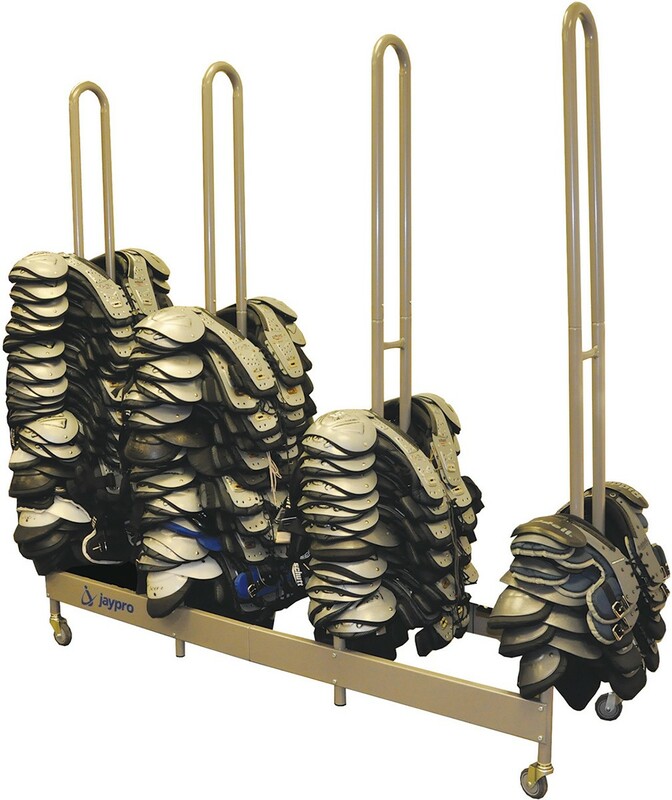 Simply slide the shoulder pads over one of the four uprights and you are done!